With an easy to clean and modern stainless steel finish, this 4 piece kitchen appliance package from KitchenAid is available now at RC Willey. Get all your new appliances at once with a package that is designed to look great and work great together. Whether you are remodeling your kitchen, upgrading your appliances or building out your dream home, this package takes some of the decision making off the table. Features a side-by-side refrigerator, built-in dishwasher, slide-in electric range, and over the range microwave. 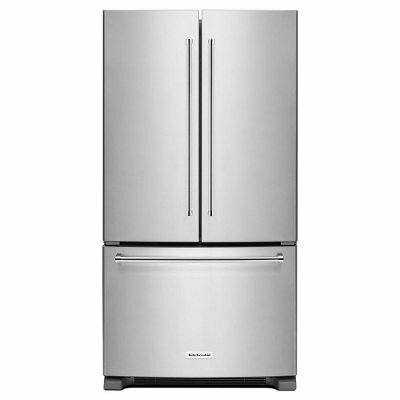 This 20 cubic foot KitchenAid Stainless Steel Refrigerator has a counter-depth design that gives it a built-in look. But the beauty of this French door refrigerator goes beyond the exterior. 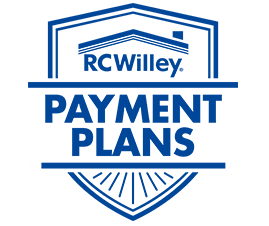 The ExtendFresh Temperature Management System and Produce Preserver help keep food fresh. LED lighting throughout the refrigerator makes food easy to find on every level. 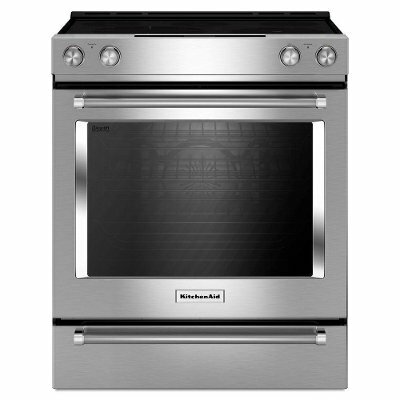 This beautiful KitchenAid electric range produces flawless cooking results with Even-Heat True Convection. Get it today at RC Willey and enjoy the power and efficiency of a modern electric range! The unique bow-tie design and convection fan ensure the inside of the entire oven is heated to, and stays at, the perfect temperature. This range also features a Steam Rack that adds additional moisture to the inside of the oven, enhancing cooking results. The oven is 6.3 cu. ft., providing an extra-large cooking capacity that's perfect for preparing multiple dishes at once. 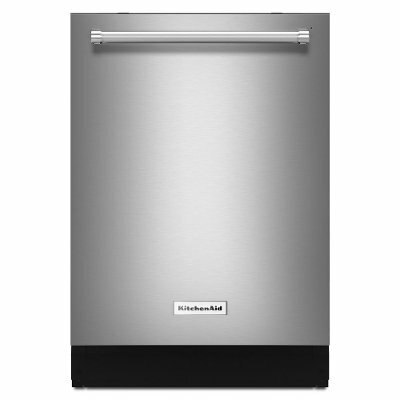 This stainless steel KitchenAid built-in tall tub dishwasher from RC Willey gives you the outstanding performance that only comes from the combination of thoughtful features like a Fan-Enabled PRODRY System. Third Level Rack and a Bottle Wash with flexible nozzles that can be inserted in deep items to ensure every dish comes out spotless. Plus, the fingerprint and smudge resistant PRINTSHIELD Finish helps your dishwasher look pristine, too. 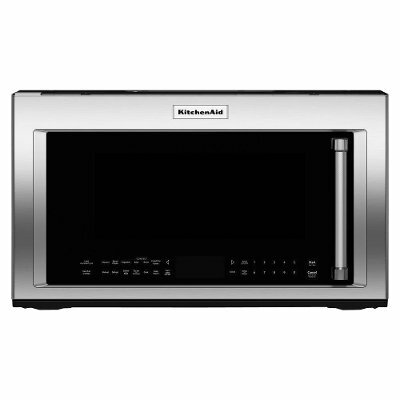 This high power, convection stainless steel 1000-watt KitchenAid microwave oven from RC Willey is the most versatile microwave yet. This machine lets you use it to steam and simmer thanks to a sensor-monitored cooking cycle and an innovative container. With satin cross-hatched handles, chrome-faced glass and iconic red medallions, it boldly blends professionally-inspired styling with sleek touches for the home. The beauty and easy cleaning of the stainless steel finish even extends to the interior.